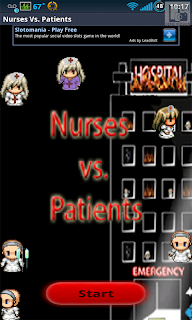 Just updated Nurses Vs. 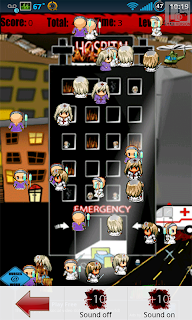 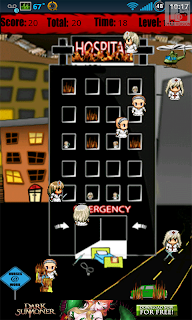 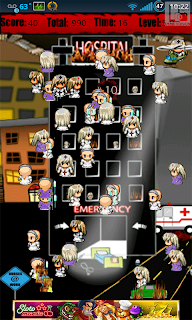 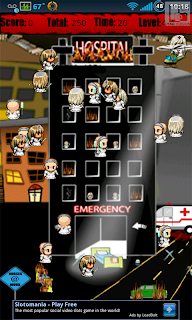 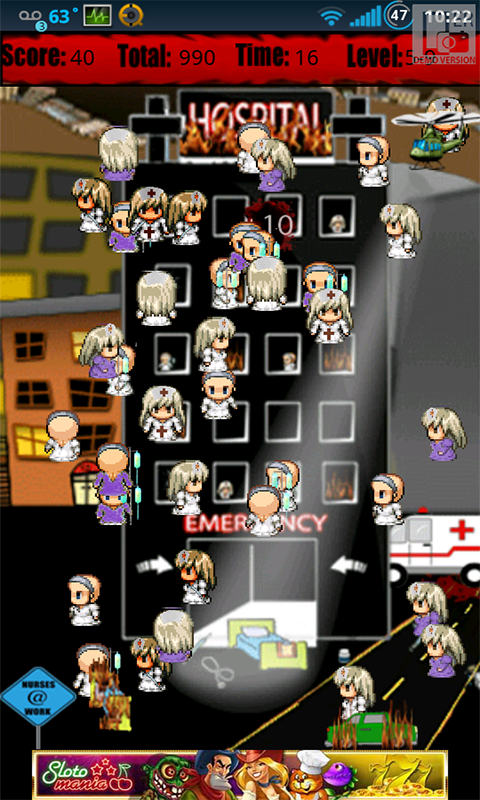 Patients [Android App] to version 4.5. Added a level select menu for easier access and usability. 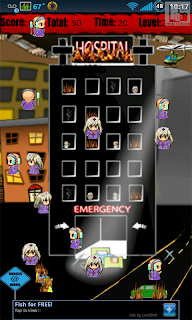 Also updated some of the graphics, such as the start button, menu buttons, and some in game graphics. My next update, due soon, will feature a random in game power up that enables speed increase or decrease. 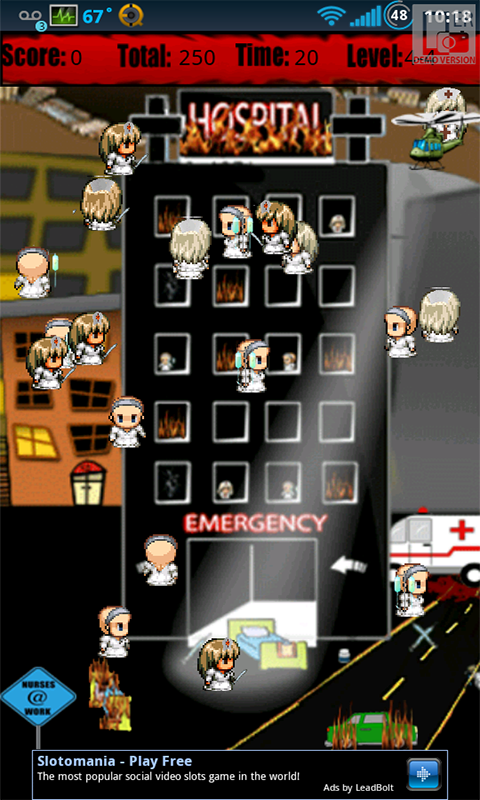 Keep an eye out for a new update in a couple days! 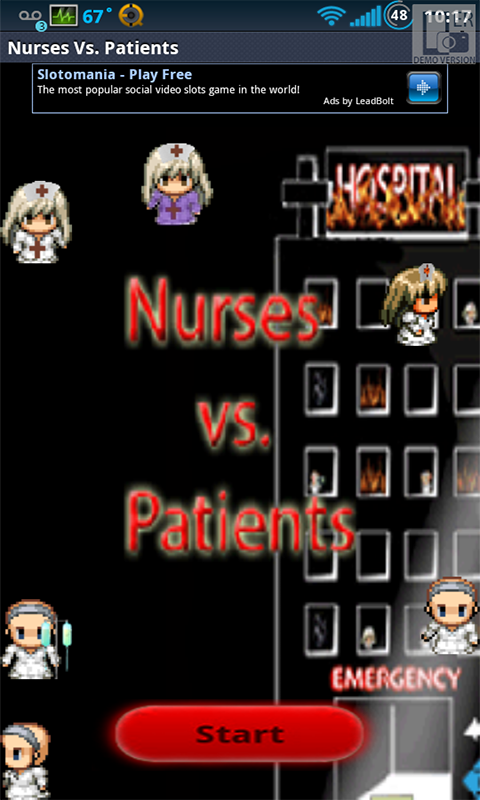 Nurses Vs. 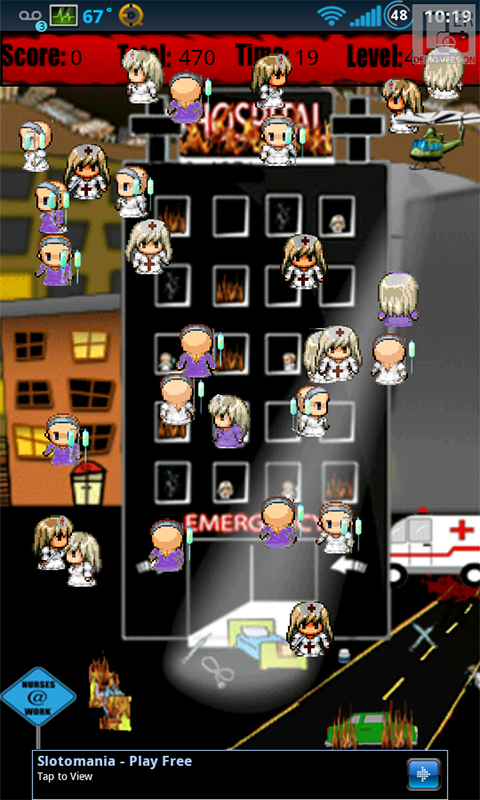 Patients Thumb Smasher NEW LEVELS!